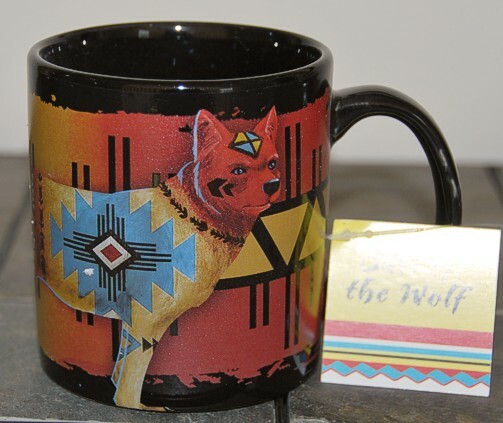 The Wolf Arrow Mug has fantastic designs of the Wolf from the Call of the Wolf Collection. It is ceramic and has a beautiful glossy finish. 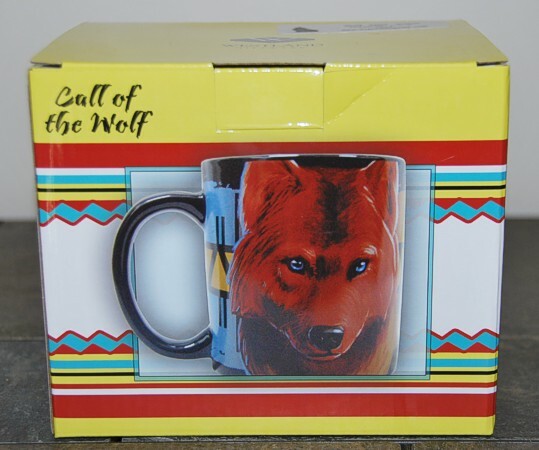 Comes in a pictured gift box. A WHAP favorite gift item.